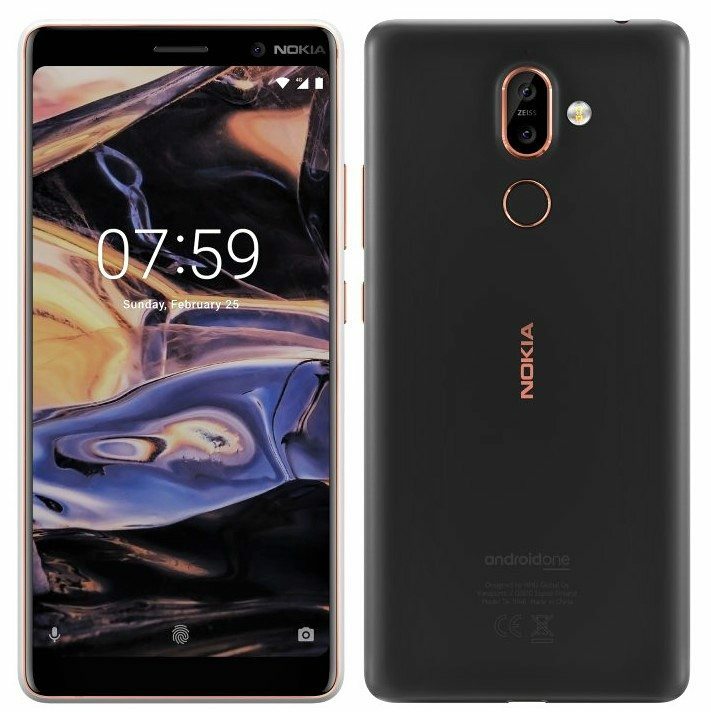 Nokia 7 Plus Android One was recently unveiled at MWC 2018. Along with that, entry level Nokia 1 was also unveiled through the same platform. Android One guarantees the pure stock android experience on this 6 inch, full HD+ display phone. The phone comes with Gorilla Glass protection for this beautiful display. The mid range smartphone offers Snapdragon 660 processor with Adreno 512 GPU and 4GB of RAM. Internal storage stays 64GB and Nokia offers expandable storage capacity of up to 256GB. Zeiss Optics will aid the 12MP+13MP rear camera setup for class leading shots while same is also available for 16MP front camera. It brings fingerprint sensor, fast charging option, Bluetooth 5, 4G VoLTE and dual SIM option for selected markets. The phone runs Android 8.0 while upgrades to the next OS are guaranteed. 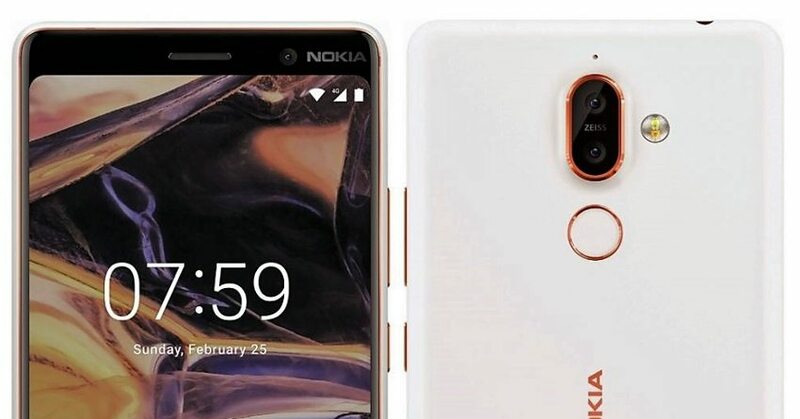 It looks like a perfect rival to Xiaomi’s recently launched Note 5 Pro but still, the design selection by Nokia makes it a more premium offering and places it against Moto X4 in this segment. 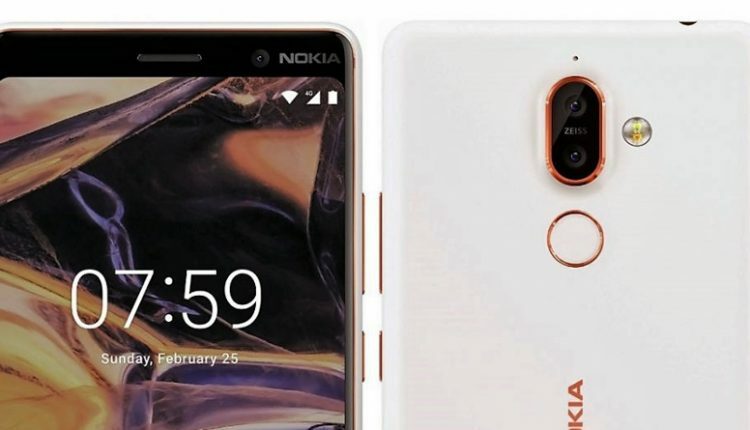 Nokia 7 Plus is offered in Black/Copper and White/Copper shade while official availability is expected around April 2018. The phone is priced at €399 (INR 31,800 approx). Battery capacity stays 3800 mAh.